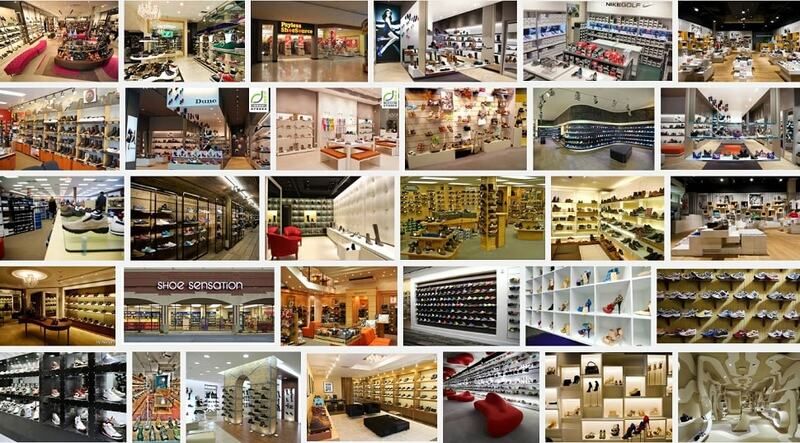 Research various footwear retailers from well known fashion retailers as well as little known specialty boutiques. Find shoes that you may not find any where else. Thank you for using the Apparel Search website to learn more about shoes.